The smell of mould hits my nostrils and the cold, damp air constricts my lungs. At my feet lie bags of clothes and scattered household items; the room I have entered is also full of furniture. Something isn’t right. Karima leads us through her home of 45 years, averting her face to hide tears. She gestures to a crack running the length of her kitchen wall and across the floor. Chunks of plaster litter the same floor. A panel has fallen out of the ceiling and mould blossoms across the walls in the bedrooms. We climb a staircase and enter another home. A notice in Hebrew from the Dangerous Buildings Department is pasted on the door. Madeha shows us her family’s belongings in bags and boxes, dragged into the centre of rooms with walls that are visibly disintegrating. Light streams through a crack – five centimetres wide in places – where a whole room appears to be peeling off, threatening to collapse onto the homes on the hillside below. The crack in the wall of the kitchen [Photo: EAPPI/Lottie]. Light shines through a crack separating an outer room from the rest of the house [Photo: EAPPI/Lottie]. A week before our visit, a water pipe under the homes burst, causing damage to three buildings – homes to 33 people, including 15 children. 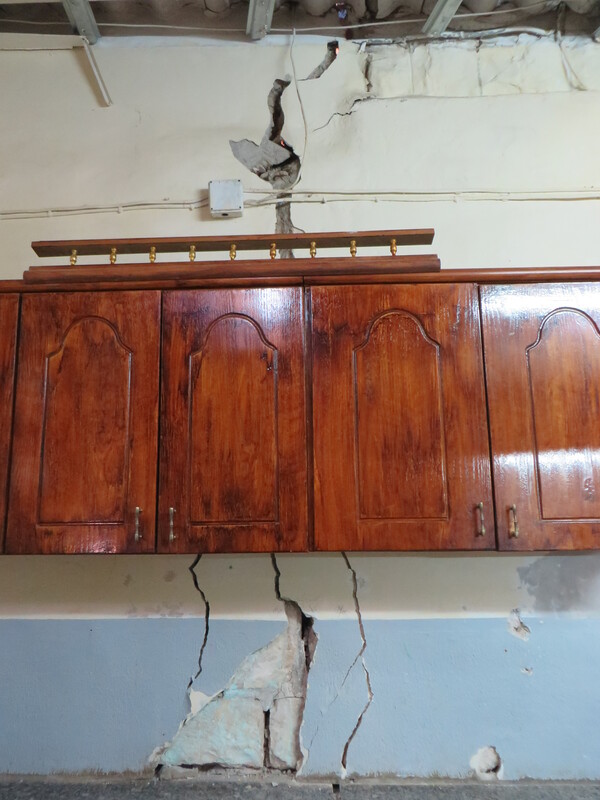 The houses have been declared unsafe and at immediate risk of collapse. The families have been evicted by the Israeli Jerusalem Municipality, which administers occupied Palestinian East Jerusalem, where Madeha and Karima live. 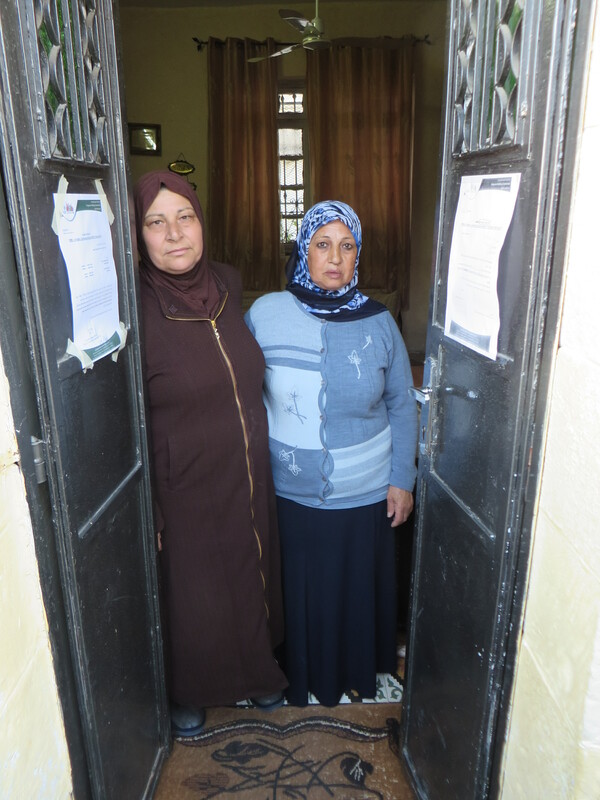 The evicted families have been given some allowance to pay for temporary accommodation, but Karima tells us the Israeli authorities have made no commitment to renovate the homes. Karima and Madeha stand between the signs that declare their homes unsafe [Photo: EAPPI/Lottie]. Karima also tells us how each night a few of her family members take the risk of sleeping in their crumbling home because they fear Israeli settlers will appropriate their house. Her fear is understandable. Israeli flags flutter above the rooftops of this neighbourhood, Wadi Hilweh, in East Jerusalem’s Silwan district. The UN reports that the pipe that has caused Karima’s heartbreak was installed 15 years ago, servicing homes built for Israeli settlers, who displaced the previous Palestinian occupants. The Wadi Hilweh Information Centre states that since the late 1980s, around 500 Israeli settlers have moved into this part of East Jerusalem, which was unilaterally annexed by Israel in the Six Day War of 1967. This influx of settlers has occurred because Silwan lies on top of the historical and biblical site of the City of David, considered to be the original location of Jerusalem. 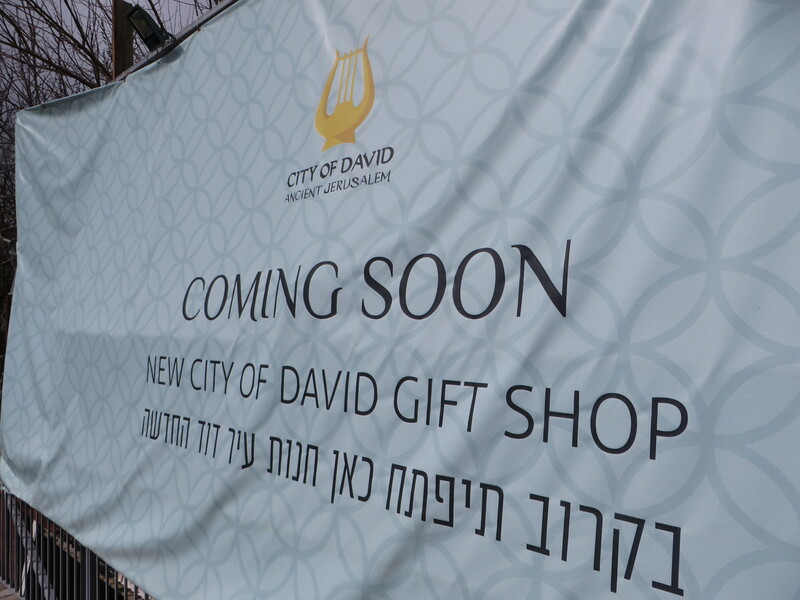 Ir David Foundation signs advertise the City of David tourist site [Photo: EAPPI/Lottie]. The settler organisation, Ir David Foundation, assists in securing homes for Israelis across Silwan, sometimes using Israel’s Absentee Property Act to confiscate homes from Palestinians. The UN Security Council Resolution 465 of March 1980 declares such transfer of the Israeli population into Palestinian territory a “flagrant violation of the Fourth Geneva Convention”. Ir David Foundation also promotes archaeology and tourism in Silwan. Palestinian homes have received demolition orders to make way for parkland and sites of archaeological excavation. 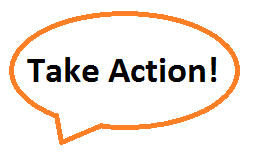 These orders contravene Article 46 of the Fourth Geneva Convention, which prohibits an occupying power from destroying personal property except where military operations render it absolutely necessary. The development of a complex archaeological tunnel system under the streets and homes of Silwan has compromised the structural integrity of the homes above them, like those we visited. 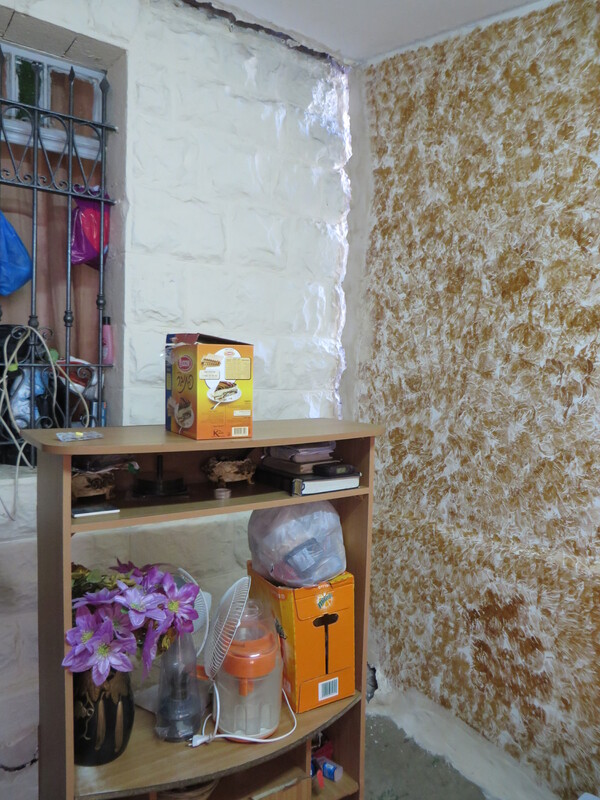 The physical instability of Karima and Madeha’s homes acts as a metaphor for the whole neighbourhood of East Jerusalem. Karima tells us, ‘Wadi Hilweh is standing on sticks’. A small excavation of what at first appears a simple failure of a city’s water supply exposes a much bigger and more harmful system. One of those packing up the crumbling homes simply said “No house” to us as we left. The Israeli settler neighbours, in contrast, appeared to live in a fortress, topped with an Israeli flag and barbed wire, as well as CCTV cameras. This entry was posted in Demolitions and forced displacement, East Jerusalem, Settlements, Uncategorized, Water equality. Bookmark the permalink.